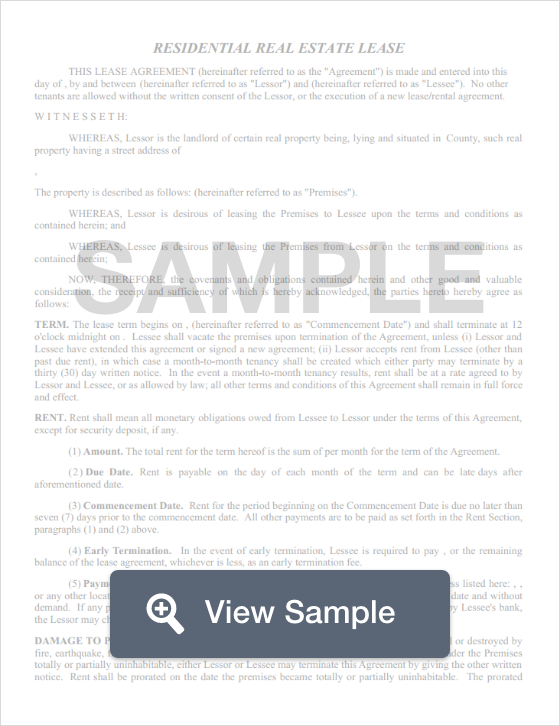 Create a Washington Lease Agreement with our attorney-drafted template! A Washington lease agreement is a written contract between the landlord and the tenant. The landlord agrees to lease the premises to the tenant. The tenant agrees to pay a certain amount each month. All Washington lease agreements must comply with the state’s landlord-tenant laws. If they don’t they’re illegal. In Washington, the most commonly used residential lease agreements are the annual standard lease agreement, the month-to-month agreement, lease to own agreement, an agreement between roommates, and a sublease agreement. The lease agreement must be signed and dated by both the landlord and the tenant. 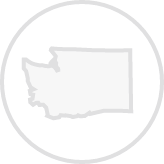 Remember, you’ll need specific provisions depending on where you live in Washington. This is just meant to help you get started. What Disclosures Must Be Made in Washington Lease Agreements? The landlord is also required to give the tenant at least 2 days’ notice for repairs and 1 day of notice if they are showing the property. There is no maximum on how much the landlord may request as a security deposit. The deposit must be returned within 14 days of the tenant vacating the property. 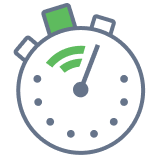 Create a free Washington Lease Agreement in minutes with our professional document builder.